"You can't do it the easy way. You gotta do it the right way. You gotta work hard at it." "A note is a note, and a note doesn't care who plays it, as long as he plays it well." "I believe in your talents and I believe in you. Just remember that." "You're gonna be judged on the way you do your thing. Not the way you do somebody else's thing." "You're a wonderfully talented master teacher and I love you." "My biggest enemy is my mind. I can't get down to what it is, that I really should be saying." "There’s a whole lot of people out there that I’d…I’d love to help. But I can’t stay here long enough to do it". 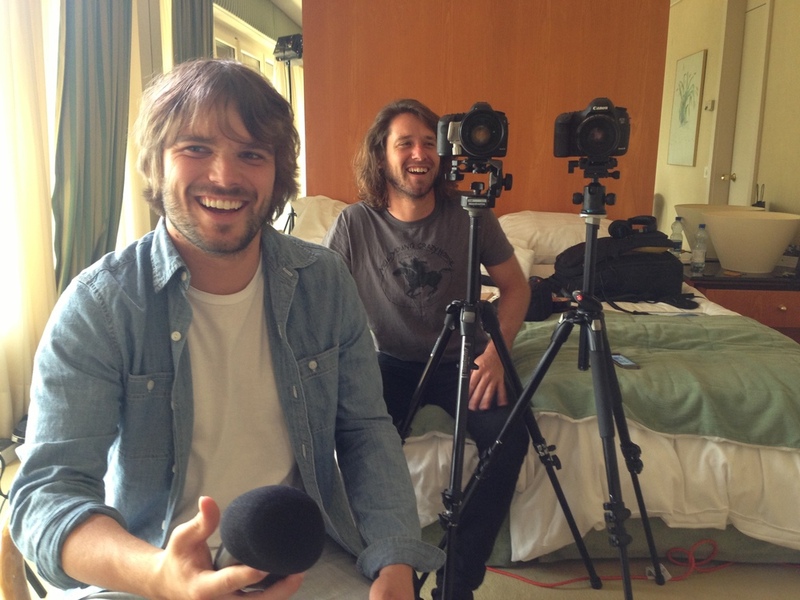 KEEP ON KEEPIN’ ON is one of the most critically acclaimed documentaries of the year. 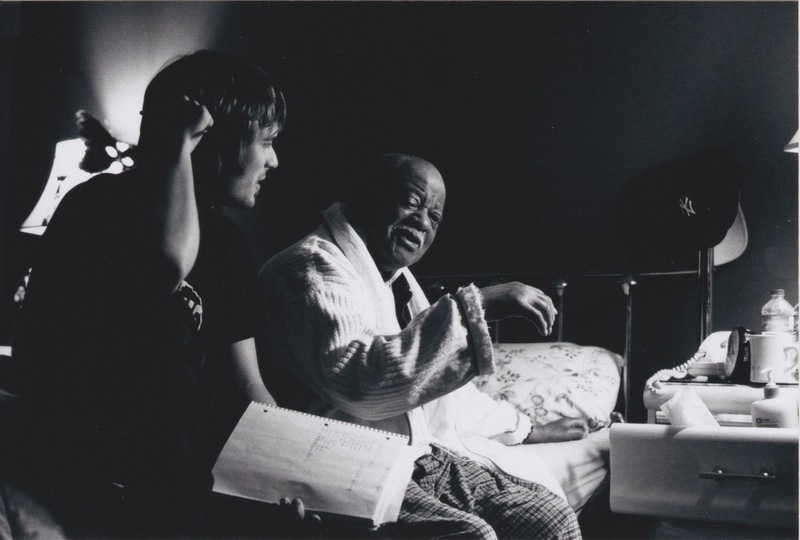 The Film depicts the friendship of music legend and teacher Clark Terry, 89 and Justin Kauflin, a 23-­year­-old, blind piano prodigy. Kauflin, who suffers from debilitating stage fright, is invited to compete in an elite Jazz competition, just as Terry’s health takes a turn for the worse. As the clock ticks, we see two friends confront the toughest challenges of their lives. Terry was also Quincy Jones’ first teacher, and mentor to Miles Davis. He is among the few performers ever to have played in both Count Basie’s and Duke Ellington’s bands. In the ‘60s Terry broke the color barrier as the first African-American staff musician at NBC – on "The Tonight Show." Shot over the course of five years, KEEP ON KEEPIN’ ON is crafted with great affection by first time filmmaker Al Hicks, who is a drummer and former student of Terry’s. 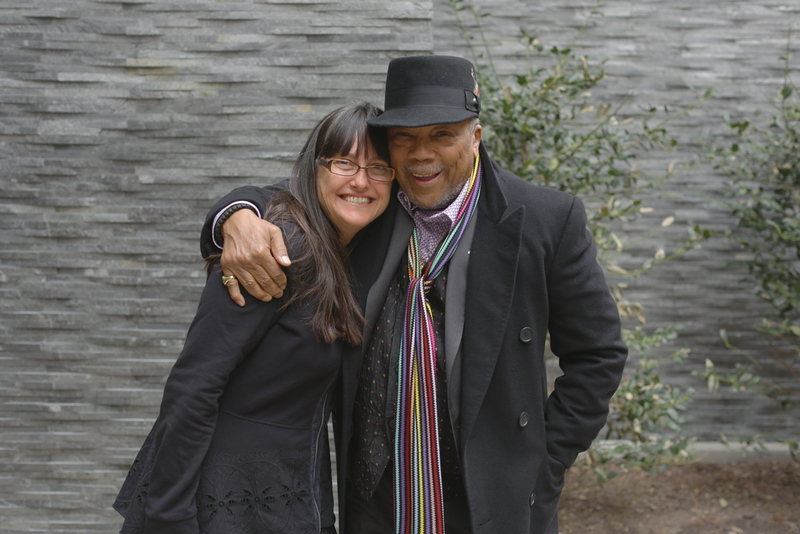 Paula DuPre’ Pesmen (behind the Academy Award winning THE COVE and the Oscar nominated CHASING ICE) produced the film with seven time Academy Award nominee Quincy Jones, who also counts Terry as his mentor.